These are the people working behind the scenes to bring you the best possible festival in 2015! 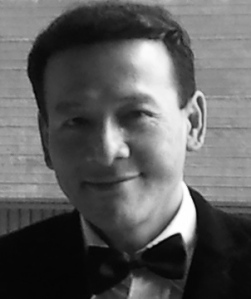 Le-Tuyen Nguyen is an Australian composer, researcher and music teacher. Currently a Teaching Fellow at the Australian National University, Le-Tuyen has worked in leadership roles within New South Wales Department of Education and Training, Australia. 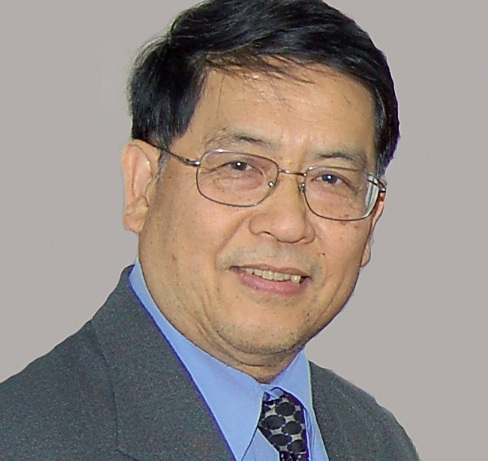 Mr. Minh Truong is the Vice-President of Vietnam Foundation. and the General Secretary of the Vietnamese Artists Union in Australia. He has been the producer of a Vietnamese Reformed Theatre Group in Sydney since 1999. 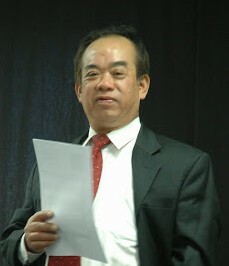 Dr. Thuy Mai-Viet is the President and Chair of the Board of Directors of University Preparation College Australia. Kat is an Australian who fell in love with Vietnamese culture a few years ago. She is jazz-trained musician, but also majored in Vietnamese language studies at university. As the General Secretary, Kat is the main point of contact for the festival. Kim Uyen is a composer and virtuoso of Vietnamese traditional music on Đàn Tranh. 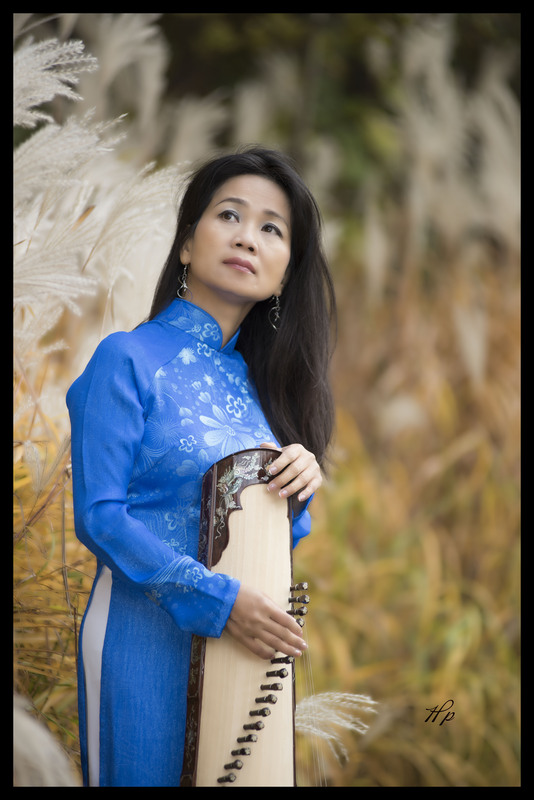 She is the founder of the Festival for Vietnamese Traditional Music which started in 2011. Currently, Kim Uyen is an adviser for several Performing Arts groups across Northern America and Europe. Minh Hiệp is a vocalist, music teacher and a well-known MC in the Vietnamese music activities in Norway. He studied Vietnamese traditional music with Bạch Huệ, Tấn Đạt and Phạm Đức Thành. 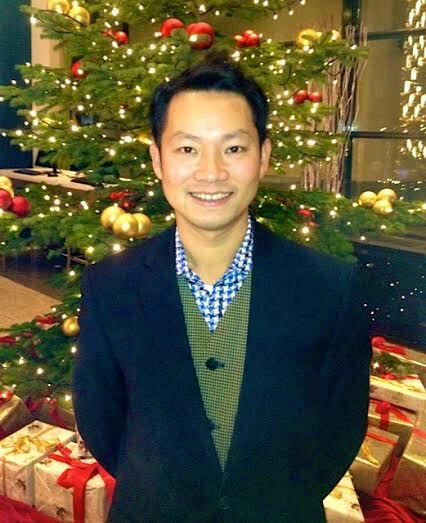 As the Festival Vietnamese Spokesperson, Minh Hiệp is the main contact for Vietnamese speakers. Born into a musical family, Minh Ha is a professional performer and has given many successful concerts in Australia and Asia. 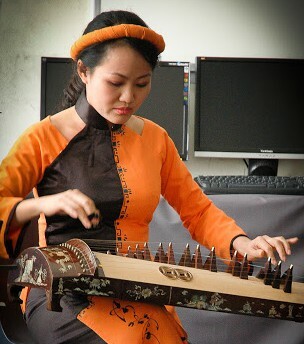 She studied Vietnamese traditional music at the Saigon Conservatory of Music. Minh Ha performs a range of Vietnamese instruments including đàn Tam thập lục, Sáo trúc, đàn Bầu, đàn T’rưng, đàn K’long put, đàn Đá, and Trống. Le Phuong is a musician, composer and music teacher. She started learning Dan Tranh when she was 8 years old. Le Phuong graduated from the Saigon Conservatory majoring in Vietnamese traditional music. She plays Bau, Tam Thap Luc, T’rung, Dan Da and Trong. Since migrating to Australian in 2013, she has been giving many concerts in New South Wales. 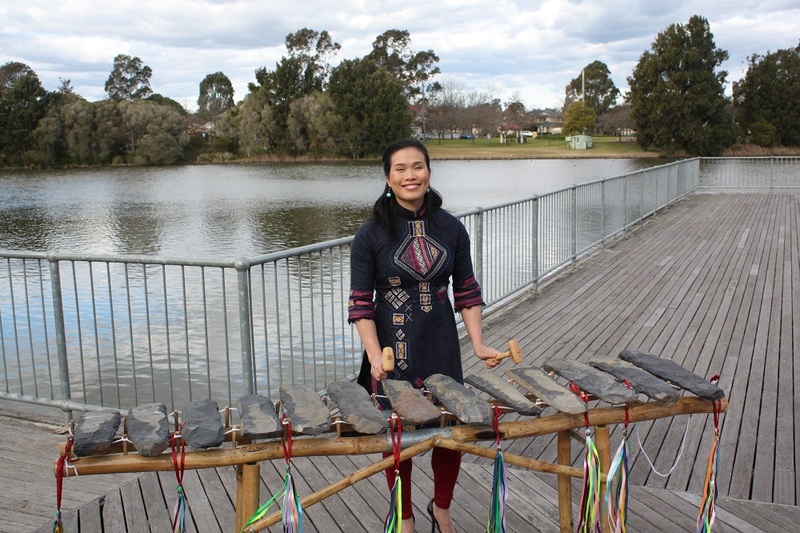 Le Phuong has recently completed a Music Performance course at Ultimo College.